NOTE: This lead is for the NON-AMPLIFIED systems on these vehicles only. This adaptor is required to replace factory fitted radio with an aftermarket headunit (Alpine, Pioneer, Kenwood, Sony, JVC etc.). 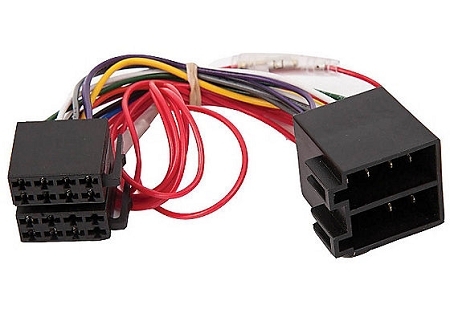 It will convert the car original power and speakers wiring connector to a standard ISO connector. Simply plug one end of the adaptor into your cars wiring harness, and the other end into your new radio, without the need of tools or cutting of wires. 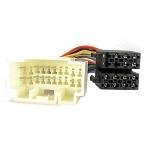 Harness adaptors connect the head unit to the original radio connector without the need to cut any of the existing wiring.